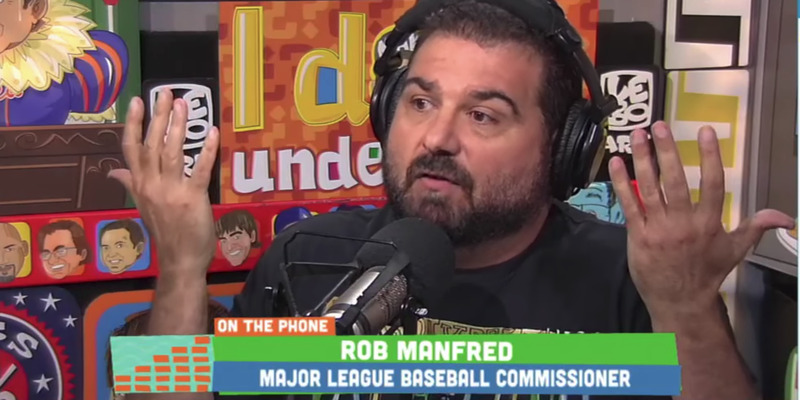 ESPN’s Dan Le Batard said he was asked to “back off” of MLB commissioner Rob Manfred following a contentious interview and critical comments. Le Batard also accused the commissioner of not being honest when asked what he knew of Jeter’s plans to gut the team of star players. This is another example of the fine line ESPN must walk as a sports-journalism entity that is also in business relationships with the very leagues they are tasked with covering. ESPN’s Dan Le Batard made it clear that he is not going to back down from his criticism of Major League Baseball, Commissioner Rob Manfred, and Derek Jeter, even if the request comes from his own bosses. Le Batard was openly critical of how MLB handled the sale of the Miami Marlins for $US1.2 billion to a group that included Jeter. That criticism hit a boiling point on Wednesday when Manfred was a guest on “The Dan Le Batard Show with Stugotz” for an interview that quickly became contentious and uncomfortable. On Thursday, Le Batard said he was asked by ESPN management to “back off” the commissioner, presumably because of the network’s relationship with MLB. Le Batard flatly refused. Mike Ehrmann/GettyRob Manfred said he did not know of Derek Jeter’s plan to gut the team before the Yankees great purchased the team. Le Batard has been critical of the decision by MLB to approve Jeter as the owner of the Marlins despite his lack of experience, despite his group’s lack of deep pockets, and because of their plan to immediately slash the team’s payroll, something Marlins fans have been scarred by in the past. 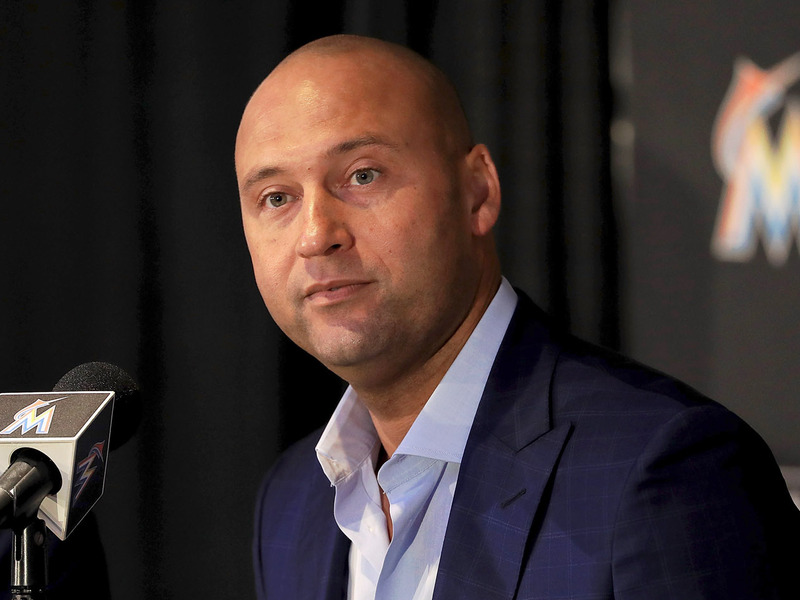 Since Jeter took over control of baseball operations, he has traded several of the Marlins’ best players, including reigning National League MVP Giancarlo Stanton. Le Batard also accused Manfred of not being honest during their interview on Wednesday, when he was asked if MLB knew of Jeter’s plan to slash the payroll. Manfred said he did not know of any specific plans to trade players. Le Batard said he has seen documents proving that MLB did know.